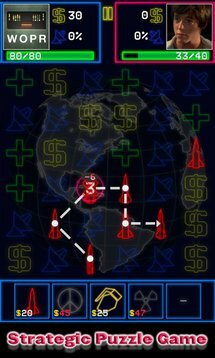 Inspired by the Atari classic, Centipede: Origins brings an entirely new level of bug-blasting fun to the world-renowned franchise. Evil, plant-munching vermin are swarming into your precious garden and rapidly destroying everything. 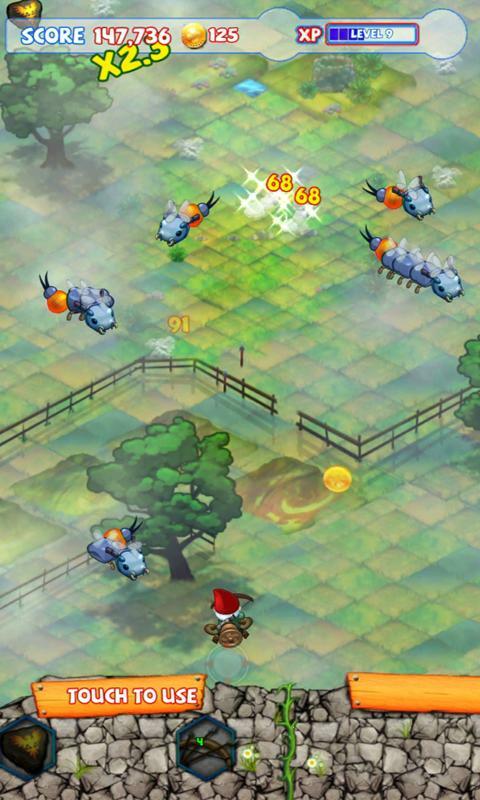 You, a peace-loving gnome, have no choice than to wage an all-out war against these vile creepy crawlies. Using extreme weapons and gadgets, protect your garden from the ambush of vicious bugs and the dreaded CENTIPEDE. 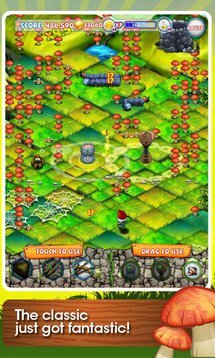 Who will survive: GNOMES or BUGS?! YOU DECIDE! 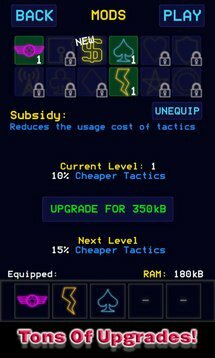 • 3 Upgradeable weapons that will lay waste to the onslaught of bugs and centipedes! 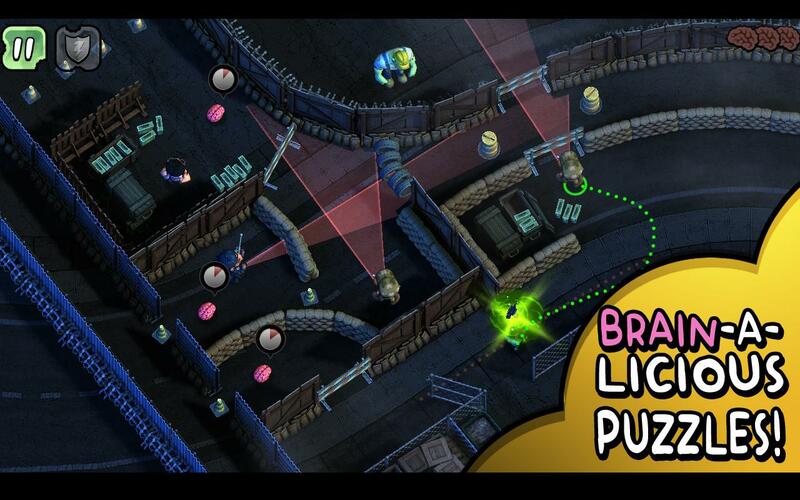 Use the grenades, rapid fire and others to eliminate the insects! More to be included soon! 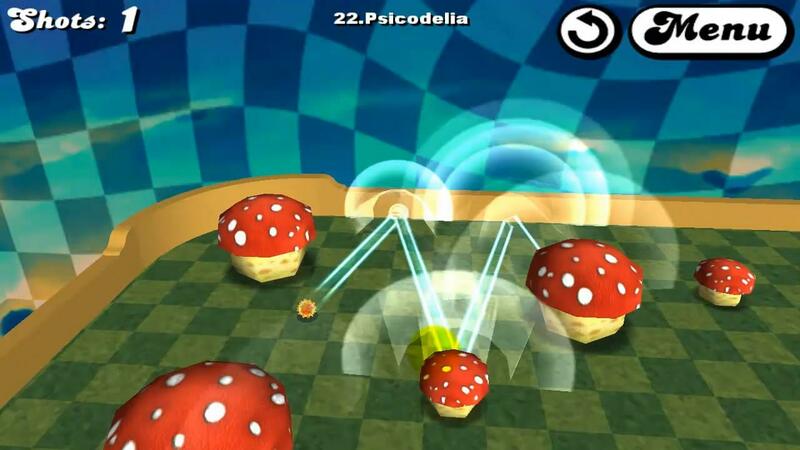 • 3 Upgradeable gadgets such as the Fly Trap, the Time Warp and others to give you the upper hand in your battle with the bugs and centipedes! More to come soon! 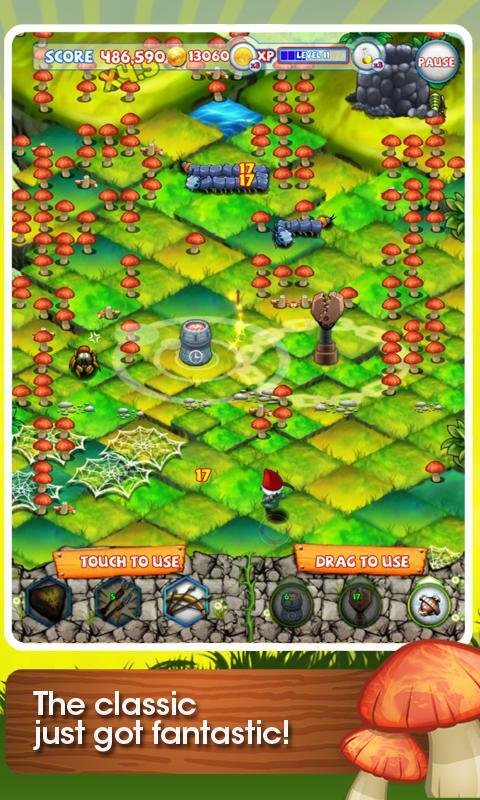 • Collect coins to buy upgrades and help you protect the world of the gnomes! 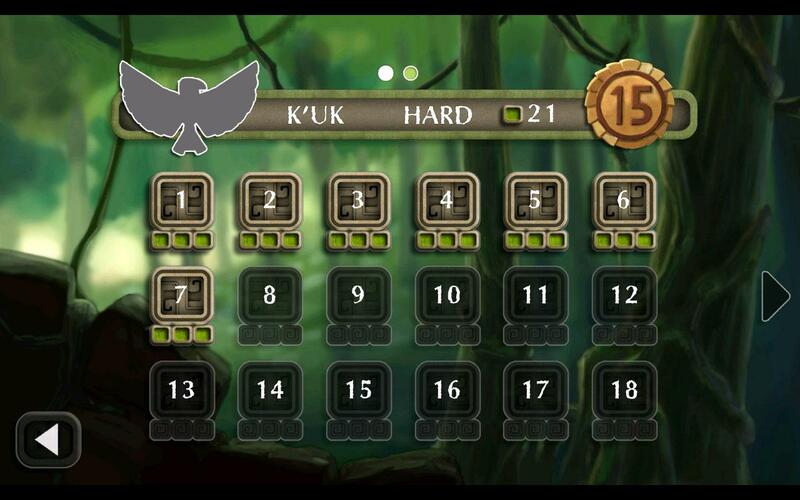 • 4 playable levels including Bumpkinpatch Gardens, Bumpkinpatch Aerial, Tarpit Excavation, Valley of Flowers and others that can be purchased as you progress through the game! Wage intense battles of Global Thermonuclear War as the iconic WOPR computer. Shall We Play A Game? 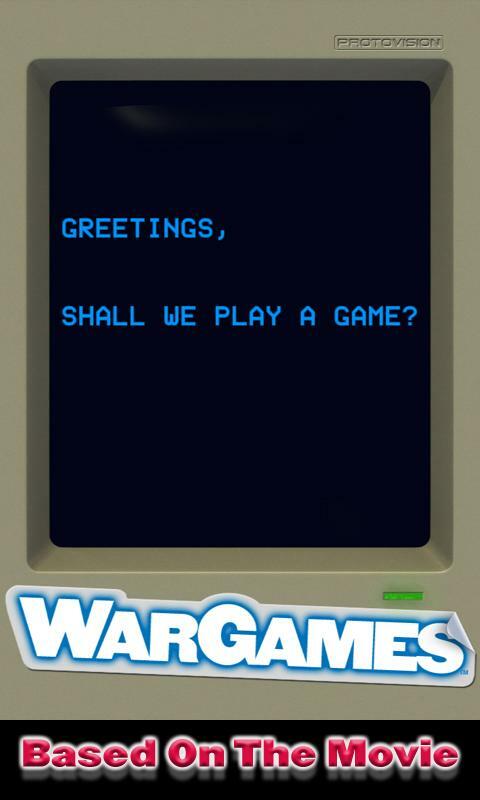 This is THE officially licensed WarGames mobile game. 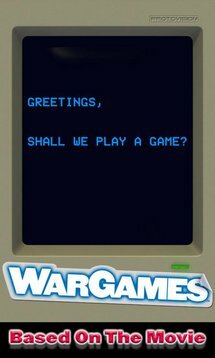 Step into the role of the iconic WOPR computer as you wage intense battles of Global Thermonuclear War against characters from the movie. Take on David Lightman (played by Matthew Broderick), Jennifer Mack (played by Ally Sheedy), McKittrick (played by Dabney Coleman), and others. 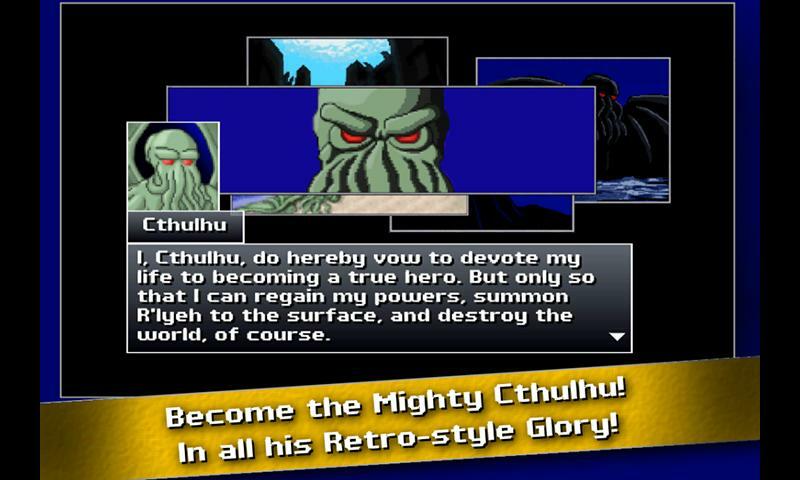 Cthulhu Saves The World. Just don't ask him to be happy about it. 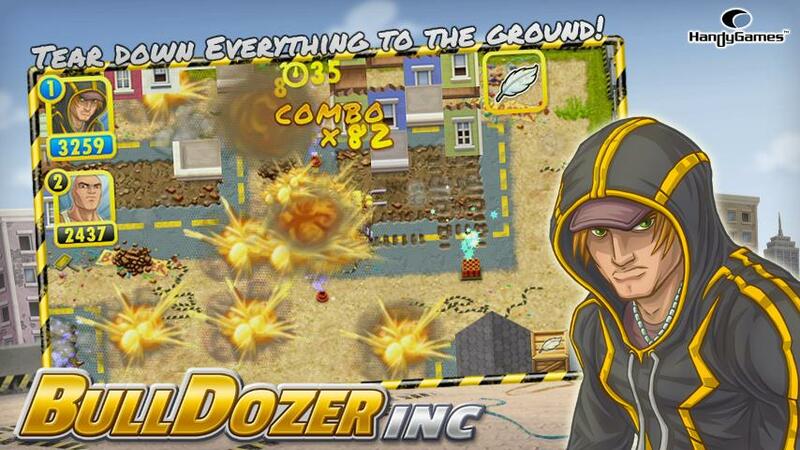 The XBLA and Steam indie hit from Zeboyd Games finally comes to Android. 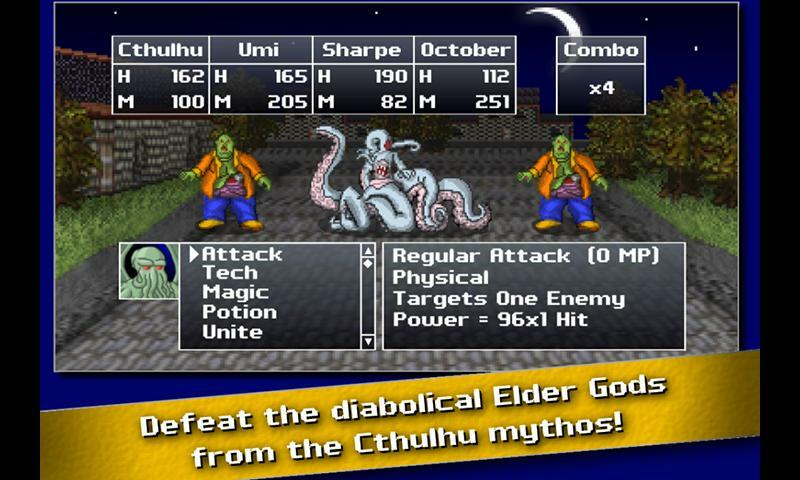 The lord of insanity, Cthulhu was all set to plunge the world into insanity and destruction when his powers were suddenly sealed away by a mysterious sorcerer. The only way for him to break the curse is to become a true hero. 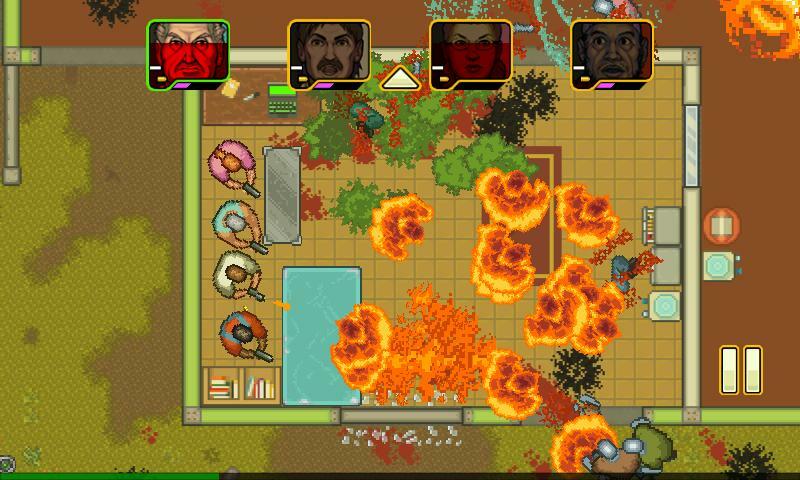 Save the world to destroy it in an epic parody RPG journey of redemption, romance, and insanity. Come and join us and rub shoulders with the champions of the arena. 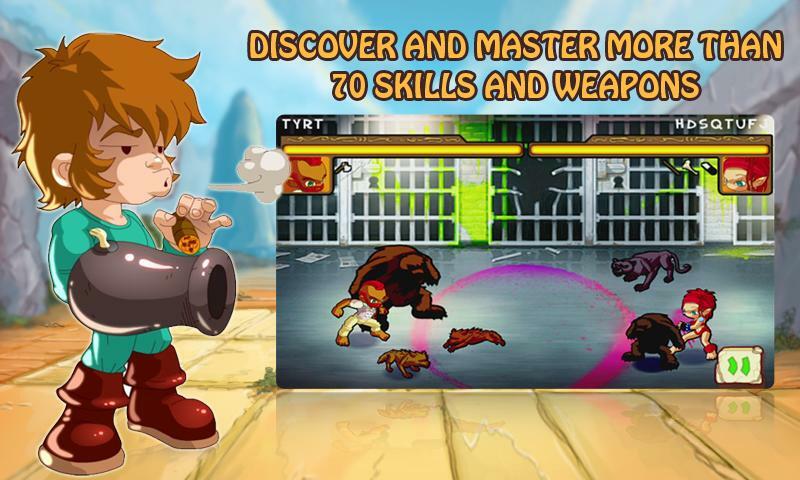 My Brute is a crazy, off-the-wall game of combat that gives you the chance to challenge fighters from all over the world. 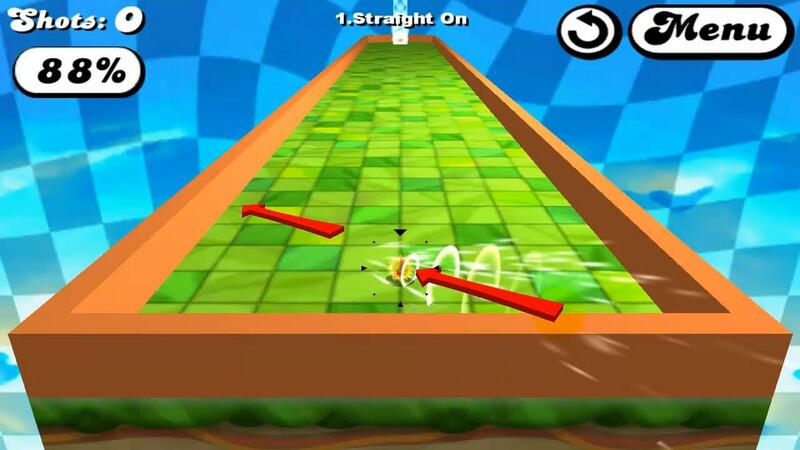 You simply take on a series of challenges, gain experience, unlock new skills and crush your enemies with ever-greater speed. 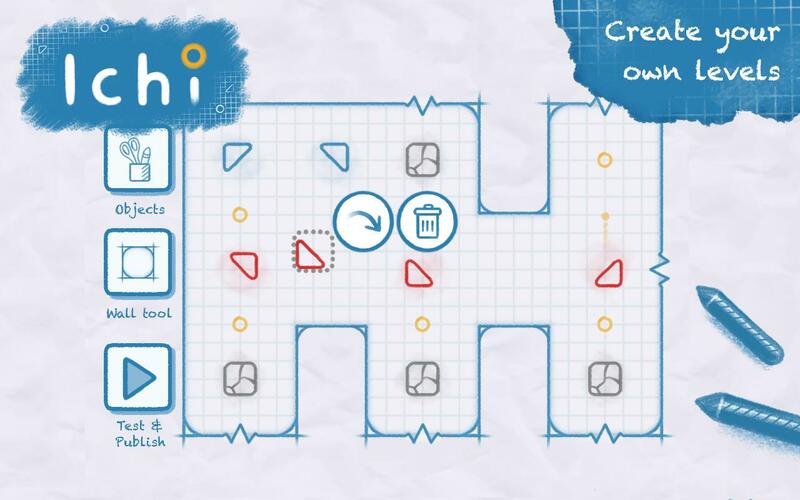 Ichi is an easy to play but challenging one button puzzle game. 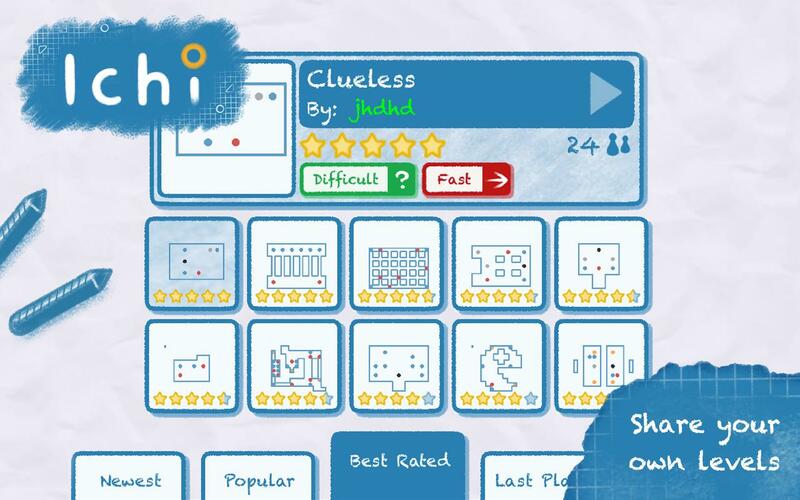 Don't be deceived by the game simplistic look, it’s a brain twister for sure! 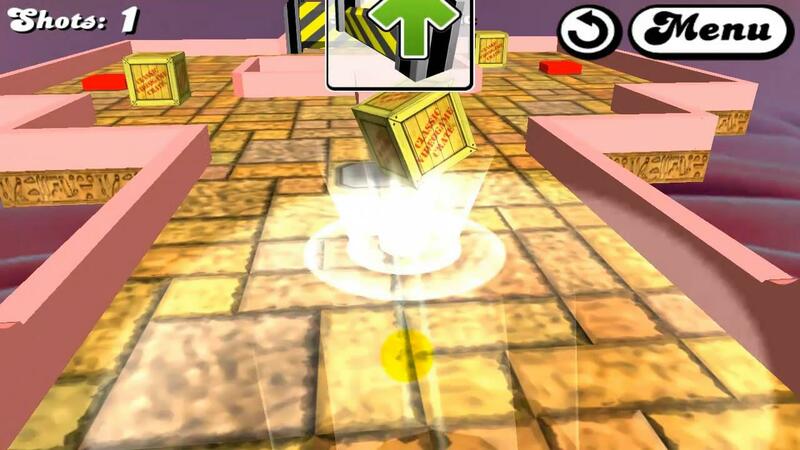 Collect golden rings by rotating objects, using teleporters, breaking blocks and more. 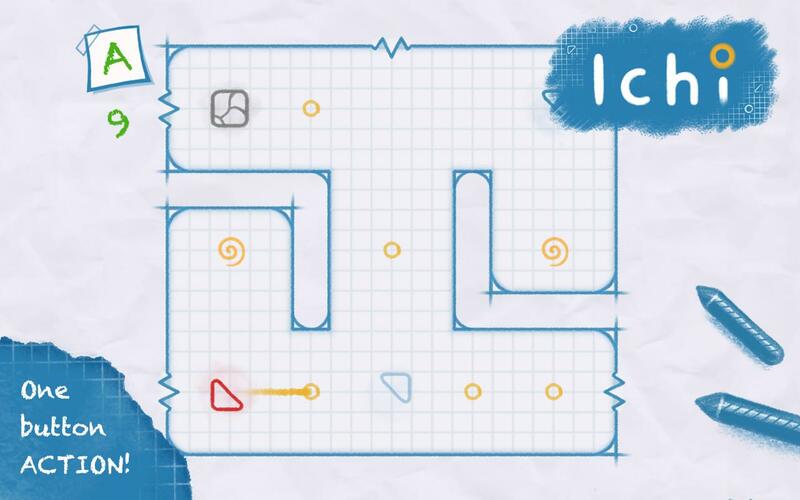 If that isn’t enough, the game includes a level editor that allows you to create your own levels and share them with anyone around the globe. 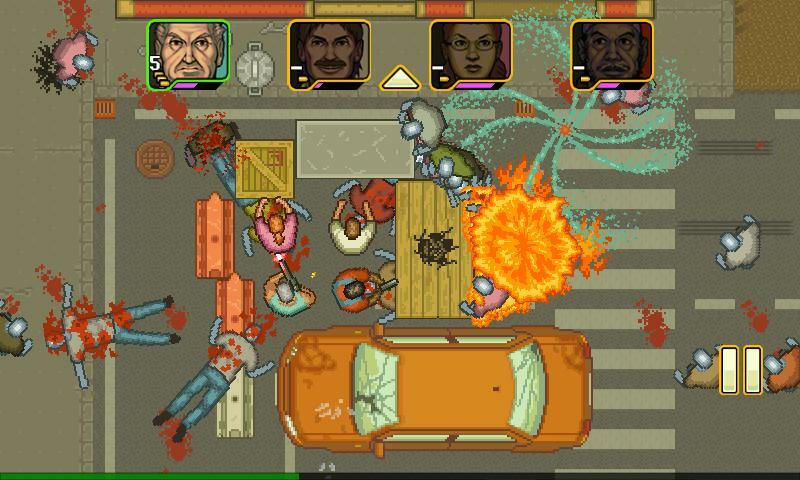 Surprisingly fun to play - this game is more fun than it looks. 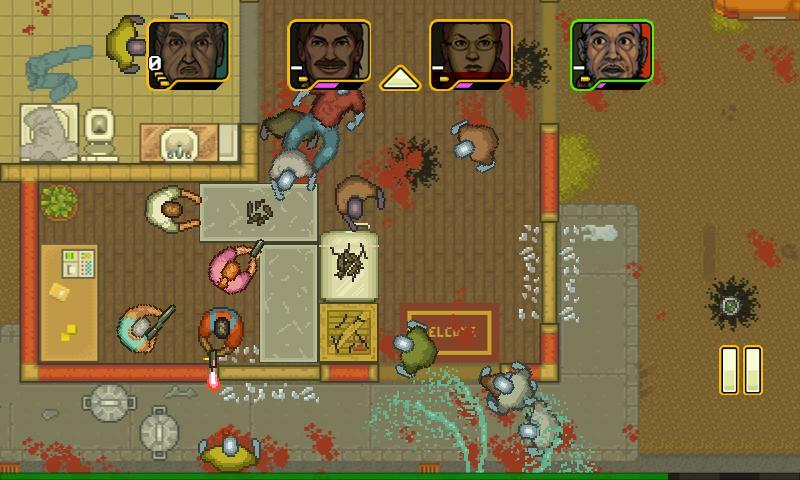 This is the tale of four rednecks and their struggle to survive the zombie apocalypse, a tale of bravery, survival, and a lot of gore. 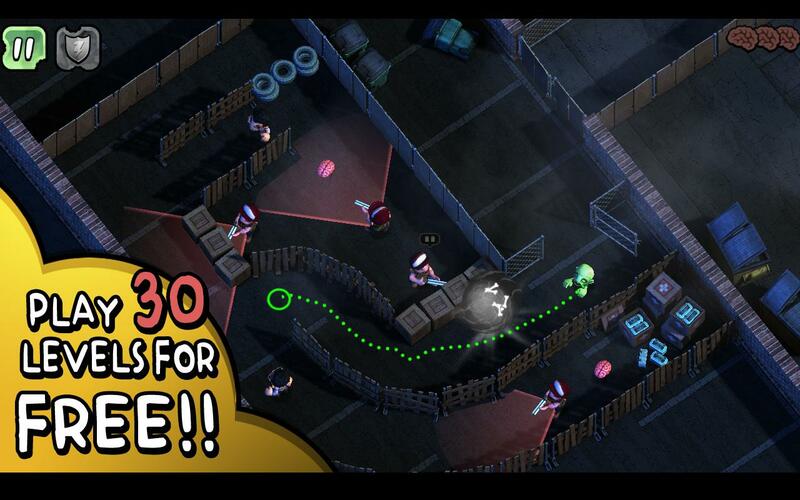 A unique mix of tower defense and tactical squad based zombies killing mayhem. 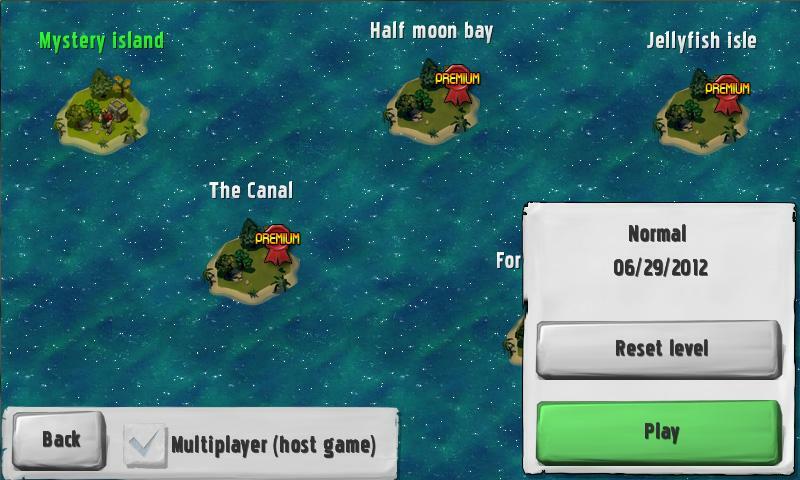 -STRATEGY : Place your traps and barricades in order to survive the upcoming waves. 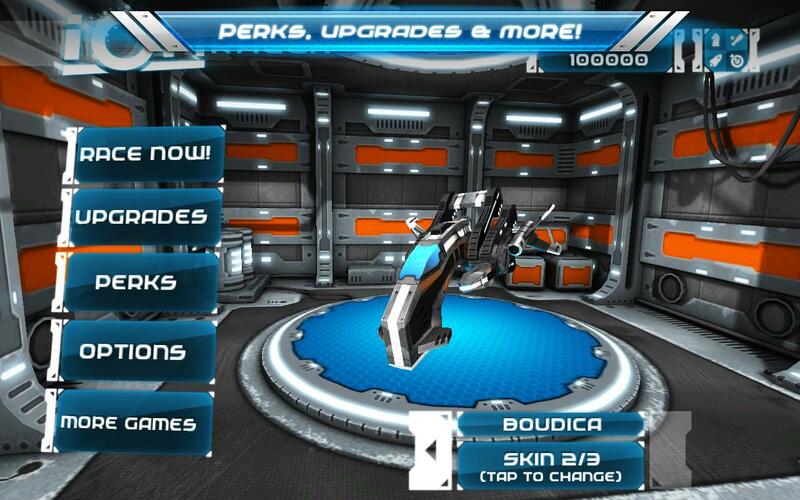 launchers, flametrhrowers and much more. 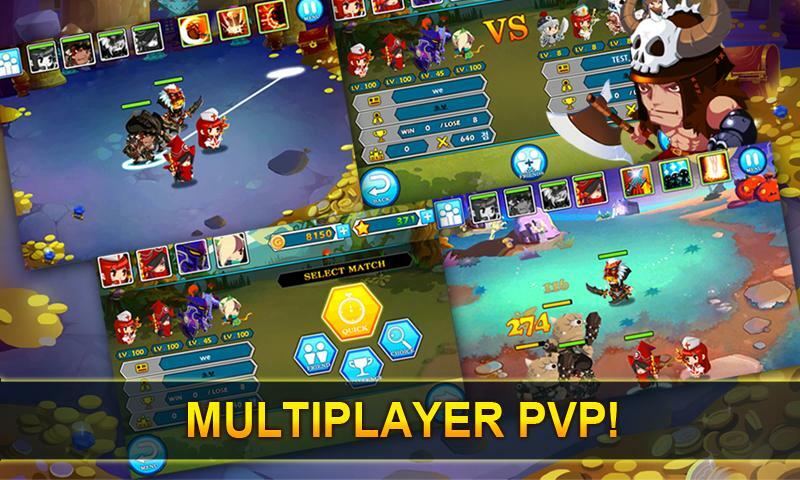 Battle monsters and warlords in Epic Raiders as your cast of characters work to rescue the princess! 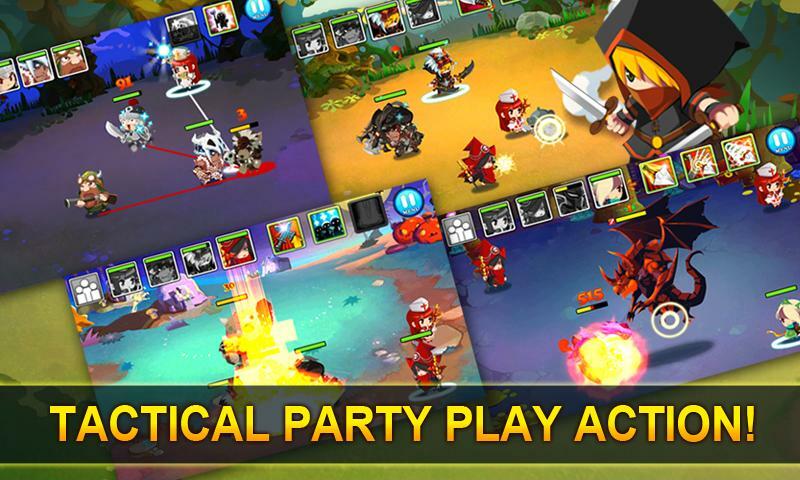 Players expand their party and target enemies to initiate an onslaught of attacks. 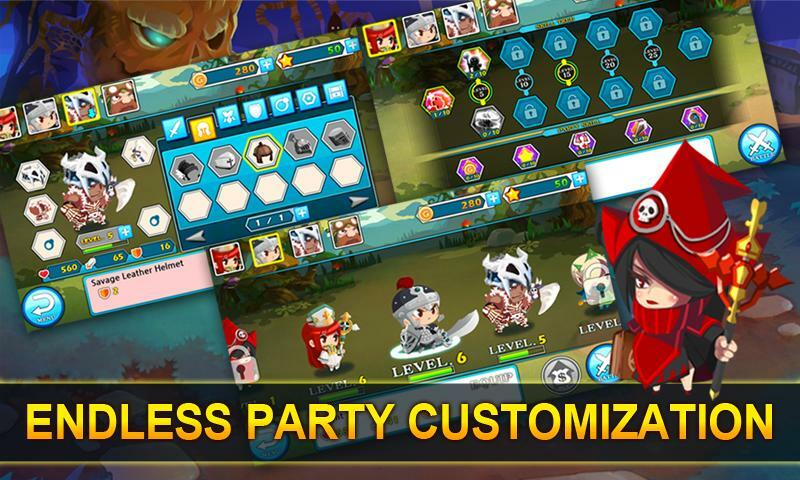 Customize your characters in a wide variety of beautiful costumes, armor and weapons as you skill build and level up. Featuring an endless array of stages in crisp HD display, Epic Raiders will have you hooked. 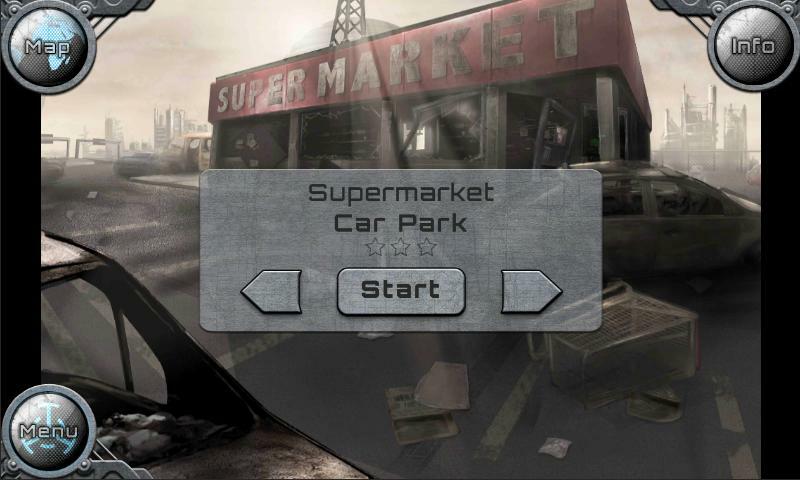 Here at Spark Plug Games, we are tired of all of these games designed for those horrible people who just want to kill poor, innocent zombies all the time. They're just hungry. 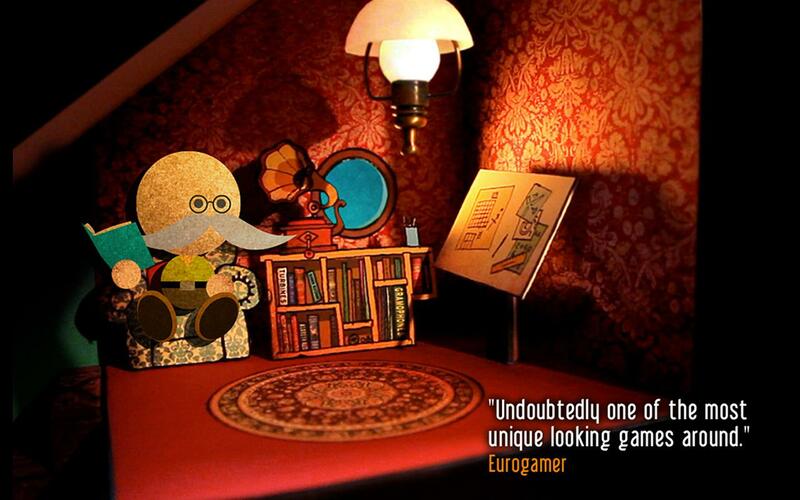 So, we are asking that you try out this extremely tasteful puzzle game today – for free. 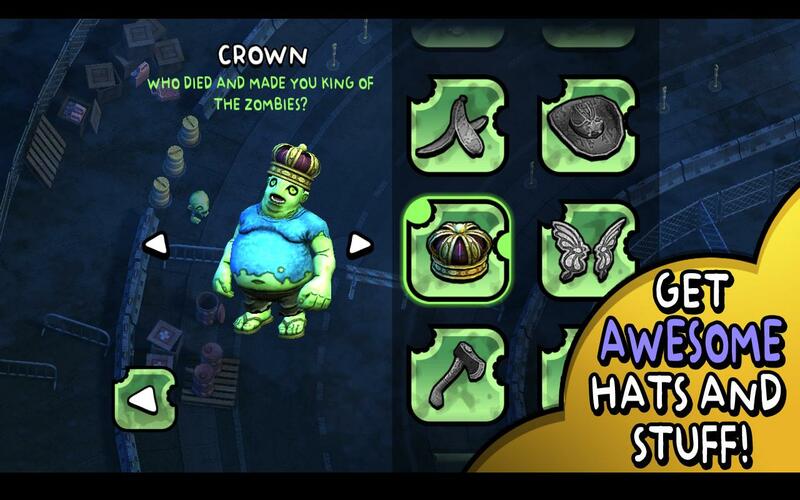 Be one with your inner zombie and help satisfy those hunger pains. You know what it’s like to be counting down the clock to lunchtime, absolutely craving a burger (or veggie burger), don’t you? Just imagine that feeling every day. 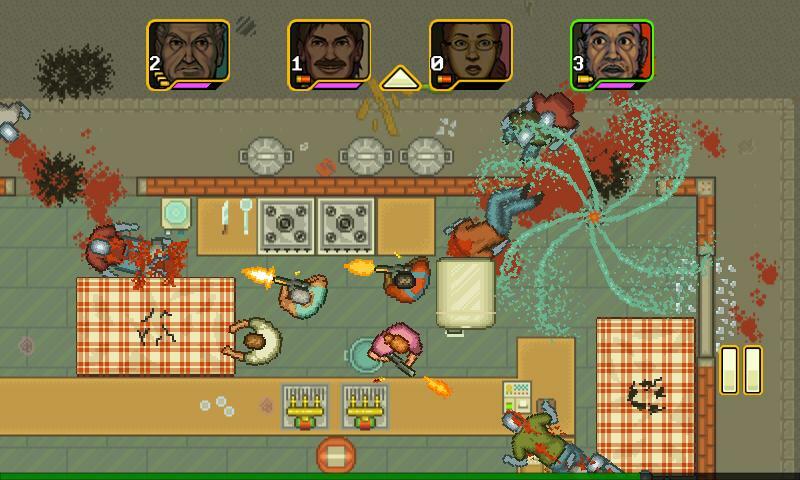 And instead of burgers, you’re craving brains. It could happen, right? Help end zombie hunger today. 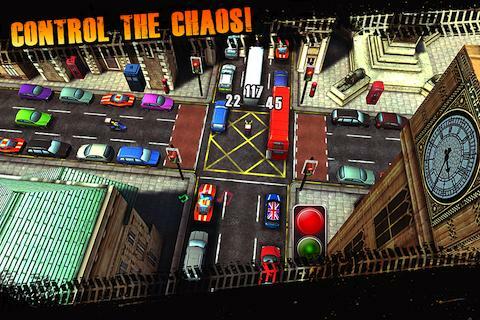 Collect items, solve puzzles and test your memory in a race against time. 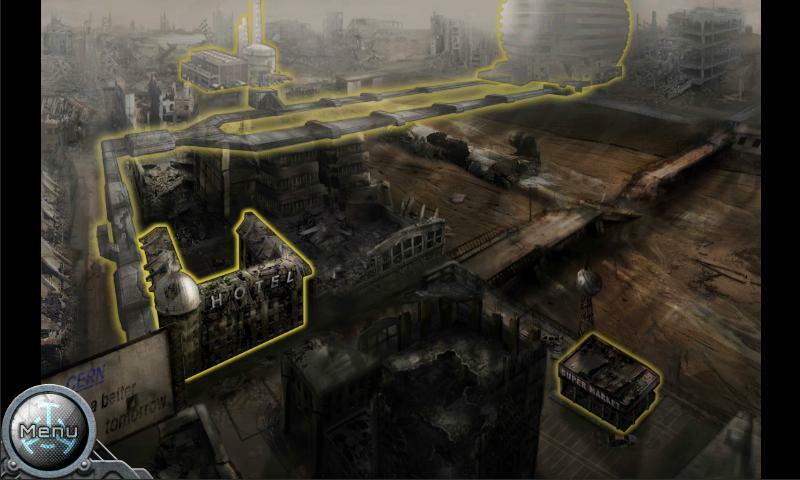 Mysteriously transported to a post-apocalyptic future, six people find themselves involved in a race against time to find a way to get back to the present and save mankind - and their own lives. Help them get back to the present. On October 1st 2012 Peter Ansay breaks into CERN lab to gain access to the Collider and sabotage it, preventing any future experiments. 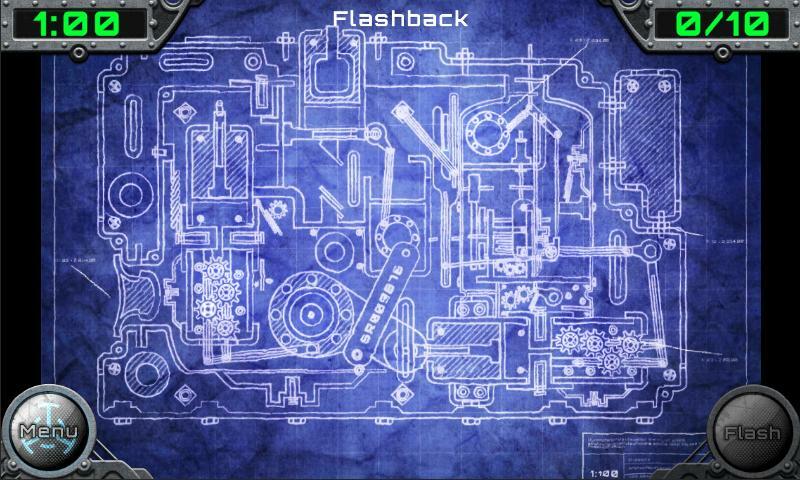 But something goes terribly wrong and he is transported to 2018 by a wormhole to a world destroyed by natural disasters and at war with the Unknown. 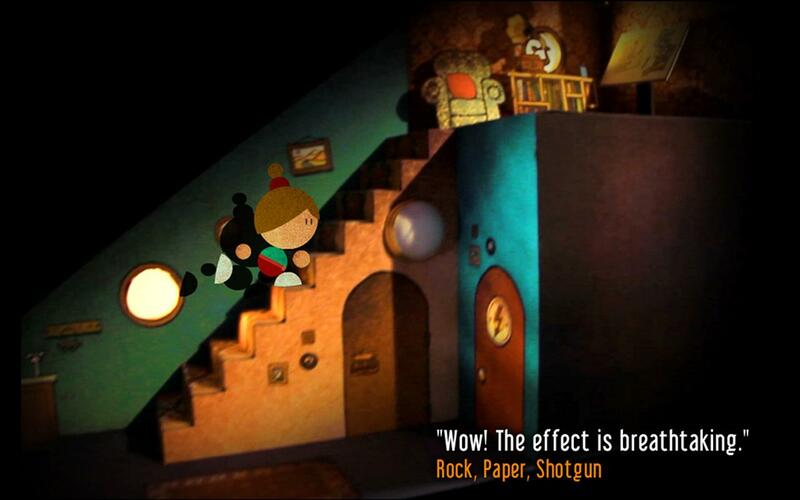 He wakes up in a strangely familiar place, convinced he’s somehow been there before. 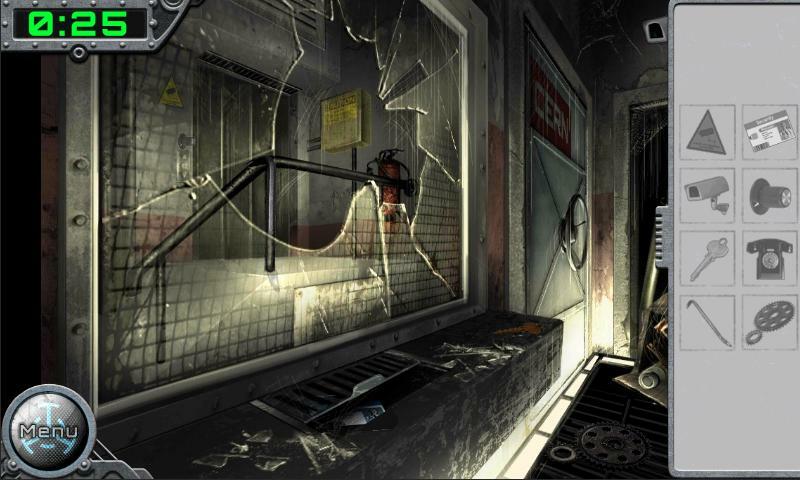 You are now in the future, “trapped” inside what seems to be a hotel. Outside, the atmosphere is unlivable and anyone who ventures out disappears in the shadows, taken by the Unknown. 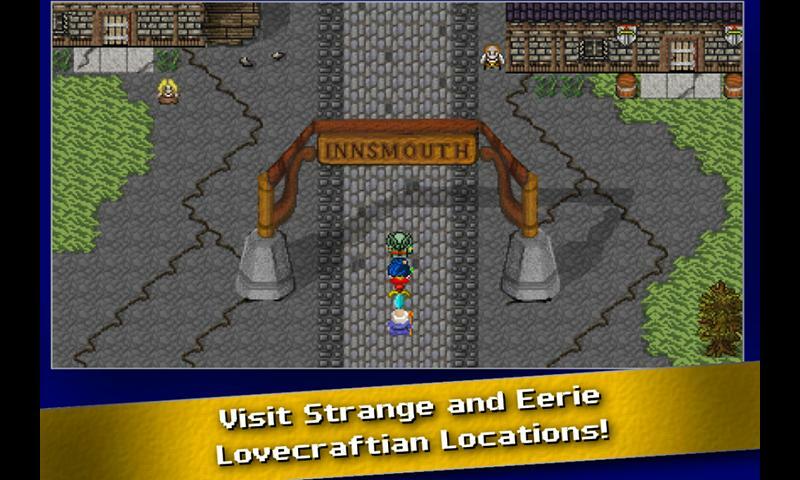 Collect items, solve puzzles and test your memory through multiple levels with increasing difficulty, culminating in the destruction or salvation of mankind. 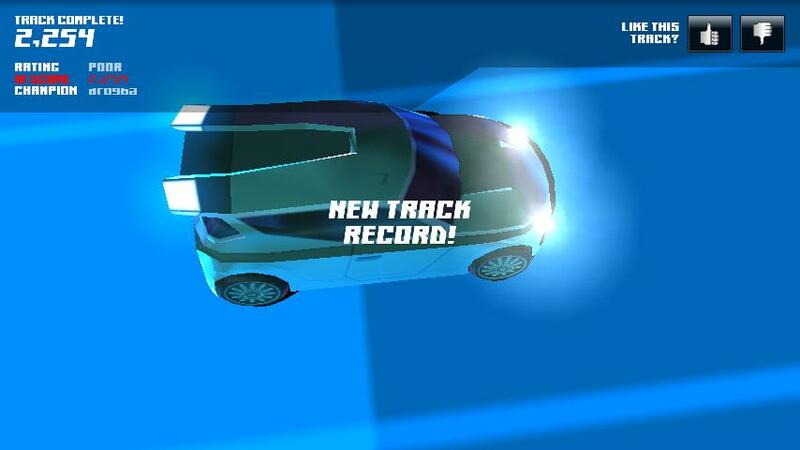 Exploding into the Google Play store at warp speed, SGN brings you Ion Racer. 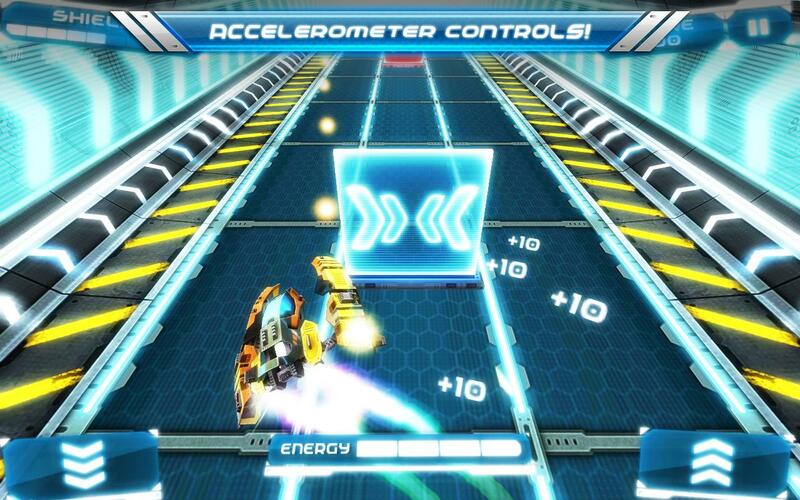 A sci-fi, action-packed, agility race with heart-stopping thrills - Ion Racer takes speed to another level. With endless ways to customize your craft, you'll never run the same race twice. Experience the mounting challenge of mission-based progressive competition - how long can you stay in the race? 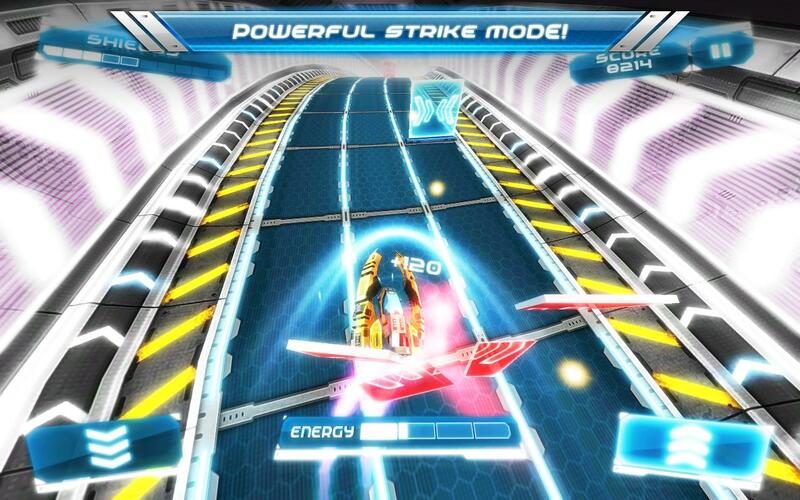 + Choose strike mode to burst through obstacles or play in + Focus mode for precise steering . . . Pick up the gauntlet; repair the worst offenses. 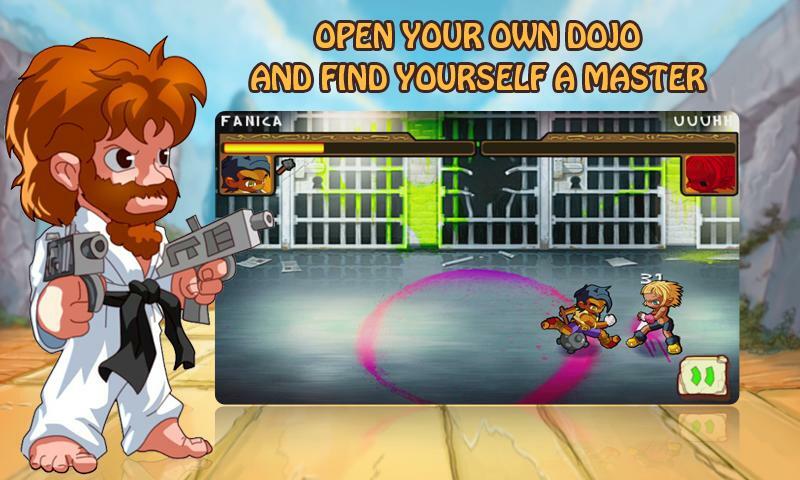 Explore your ninja finger ability. Sharpen your eyesight. 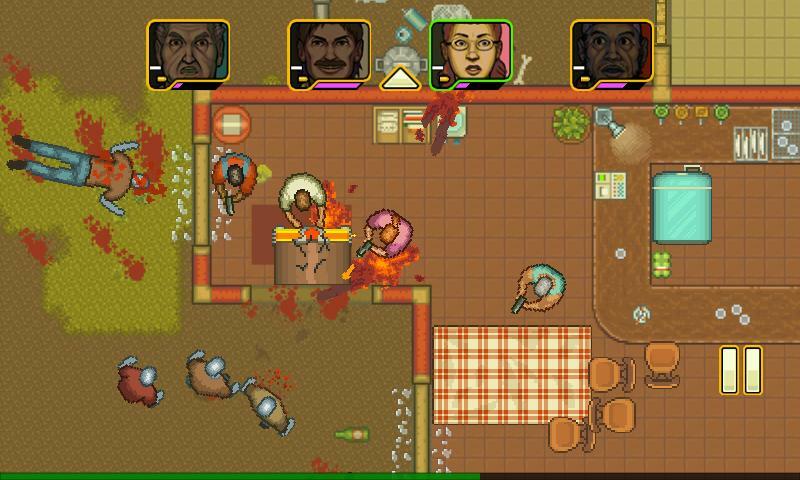 This is not a mere game. 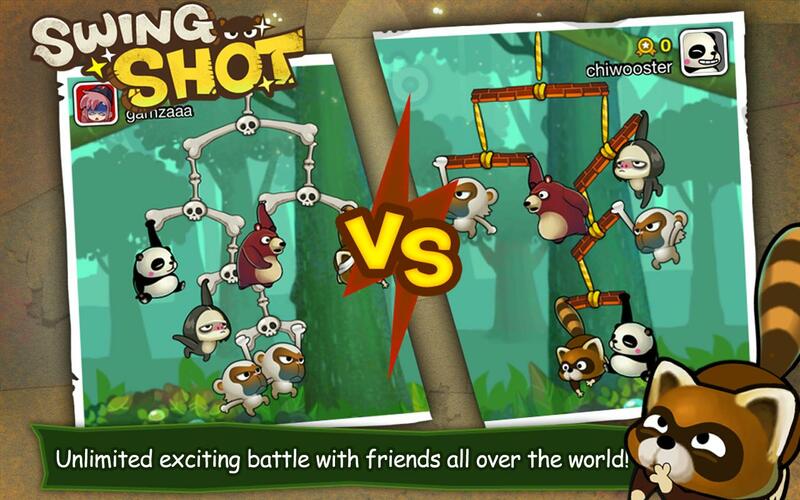 'Swing-shoot' your opponents to oblivion, and come out victorious, the ultimate top monkey-panda-sloth of the jungle. 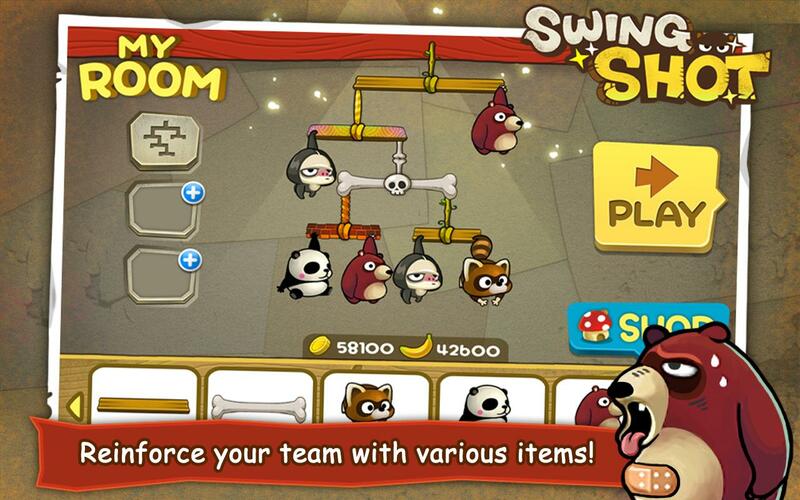 Have you ever wanted to throw a beehive at a monkey? Make a sloth fall down with a pineapple? Wonder what sound they'd make? 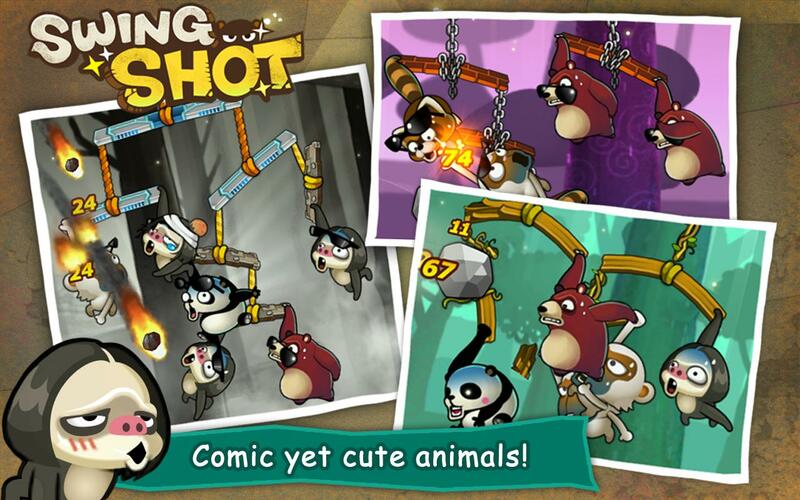 Do you miss being the sling-shot king of the neighborhood? Satisfy those inner desires and make them reality. For added contentedness, all of it is real-time. 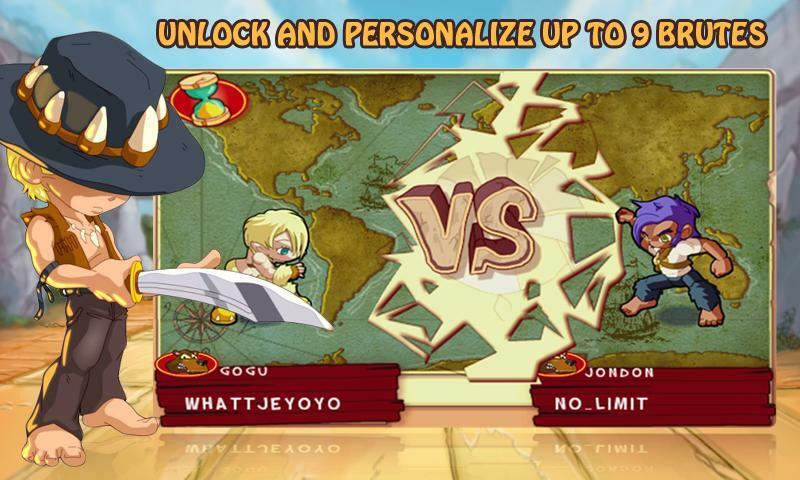 Try out your hand at an all-new network battle in Swing Shot. 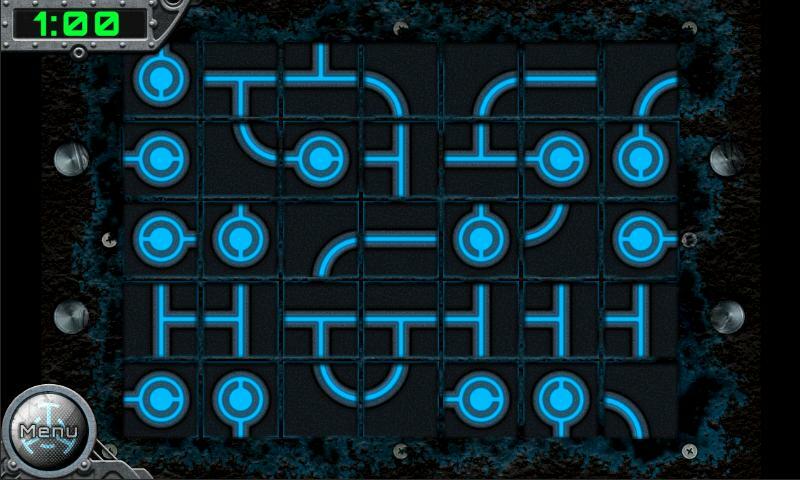 An illuminating puzzle adventure. Small and perfectly formed, introducing you to the perplexing world of Lume. 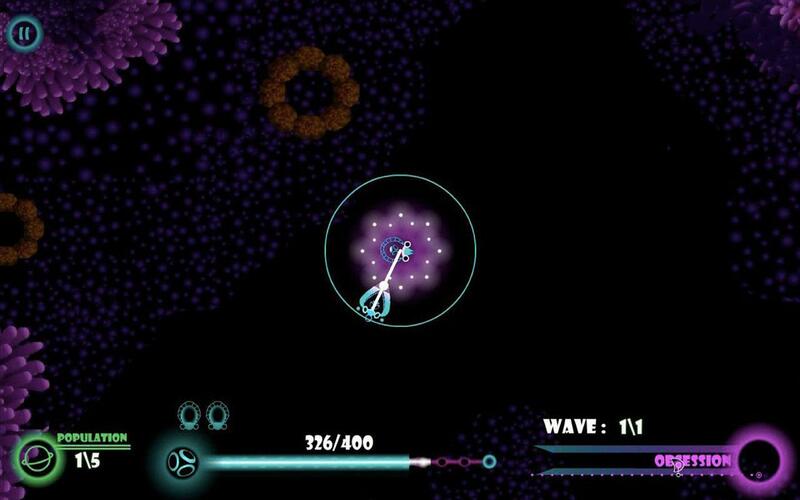 A hit on PC, Mac and iOS, the unique Indie game Lume is now available for Android, including remastered sound and an improved interface for touch devices. 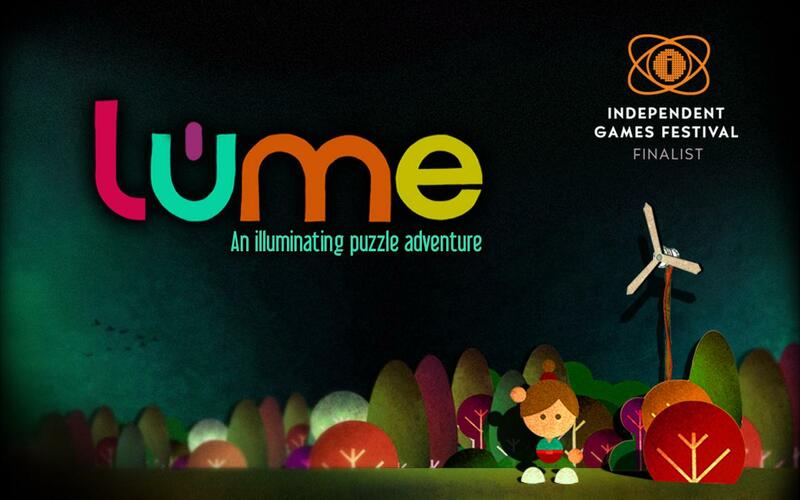 With a set built entirely out of paper and cardboard, and sumptuously filmed, Lume is a game with a style unlike any other. Power to your grandad’s house has failed. What’s more, he’s nowhere to be seen. 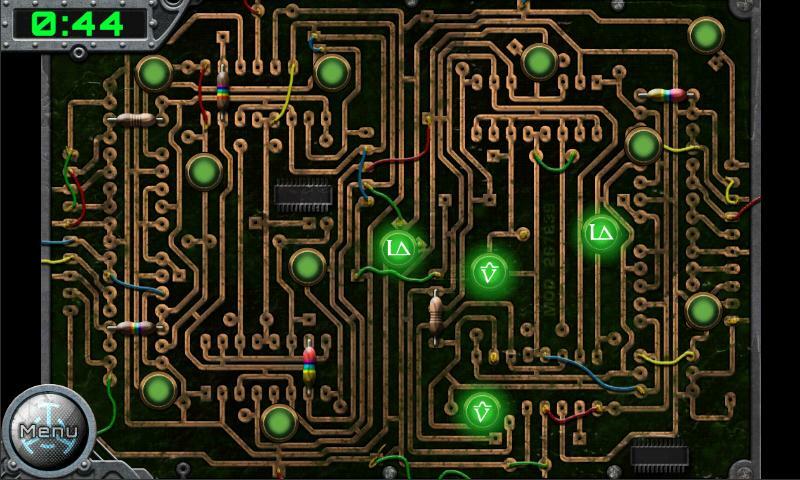 Immerse yourself in Lume’s photoreal world, solve perplexing paper puzzles to help restore the power, and uncover a deeper mystery behind the blackout. 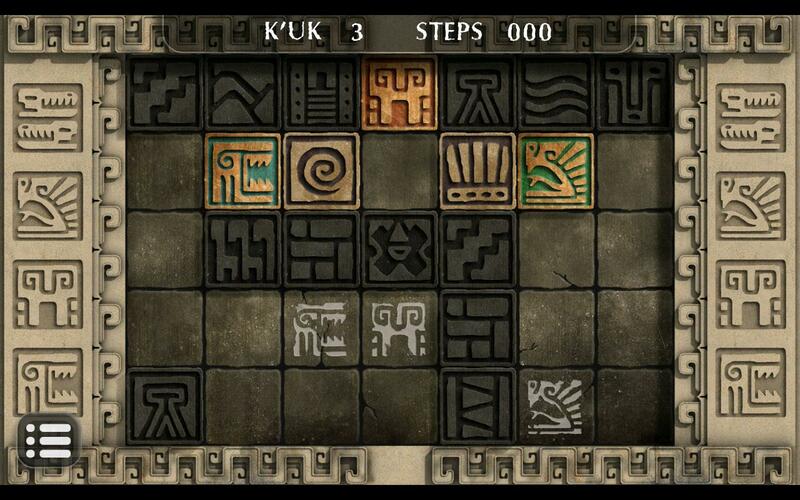 Solve the ancient crypts and find the lost relics in this challenging game. 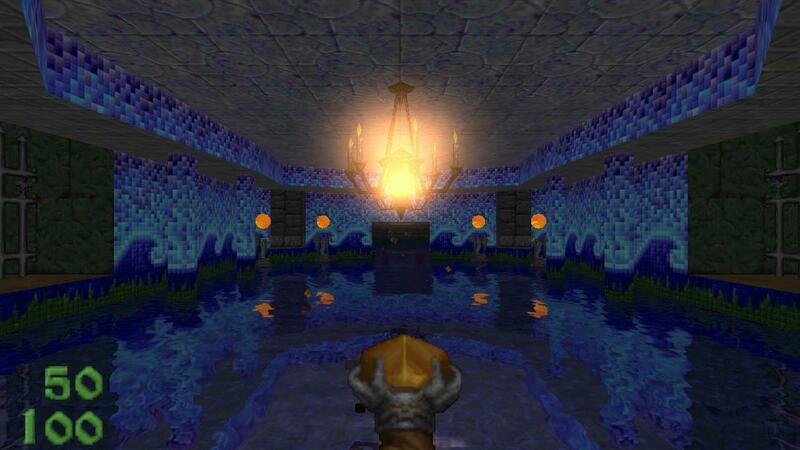 These mysterious crypts were created thousands of years ago to protect the temple relics. 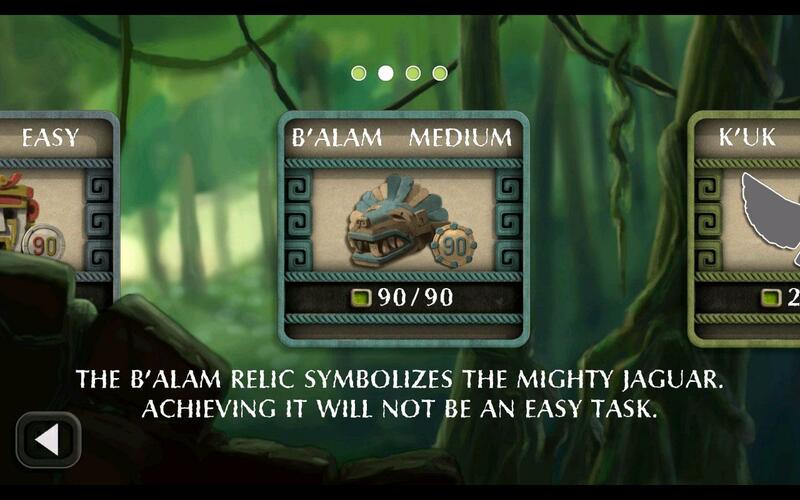 Only the wisest were meant to solve these riddles and reveal the relics, but they have all failed. 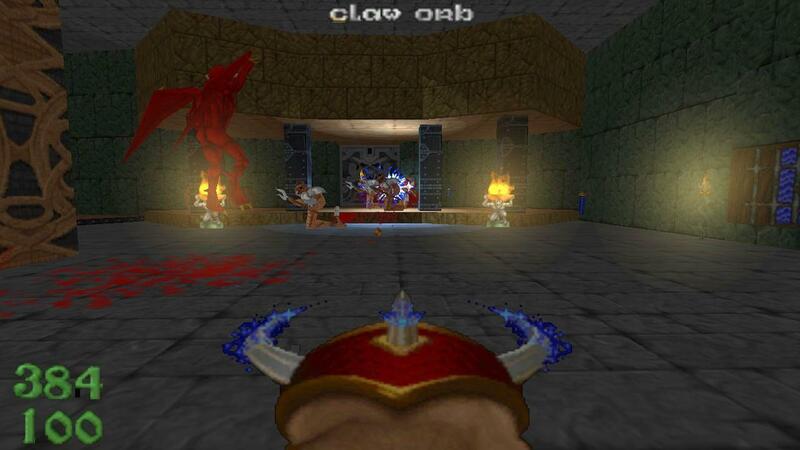 Beaten by their own creation the relics were buried forever. Can you succeed where all wise man have failed? What would you do to survive alone in an island? 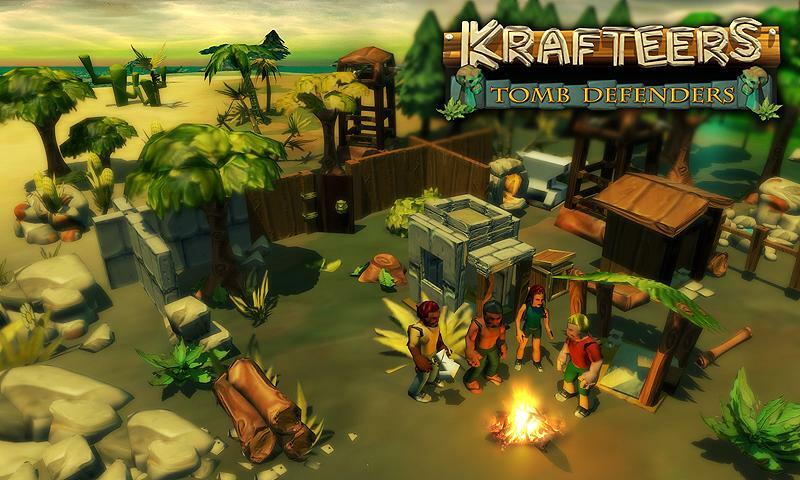 Explore the world to collect resources, food and water, craft tools and weapons, use your creativity to build a fortress and defend yourself from a mysterious menace. 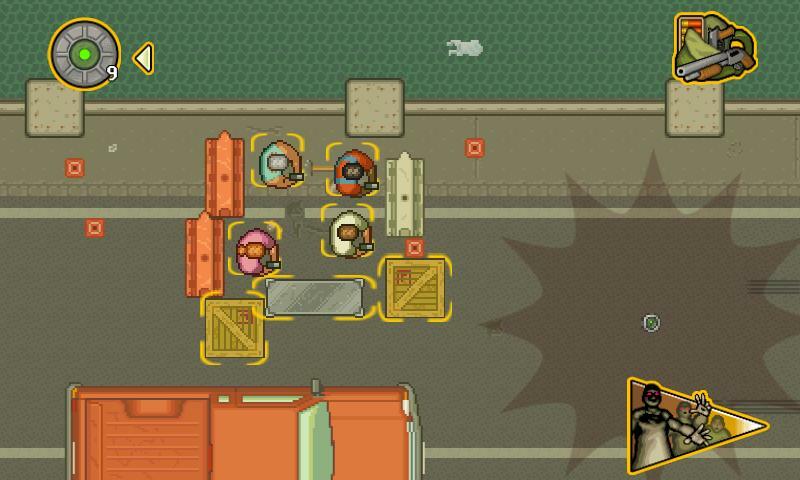 Multiplayer support. 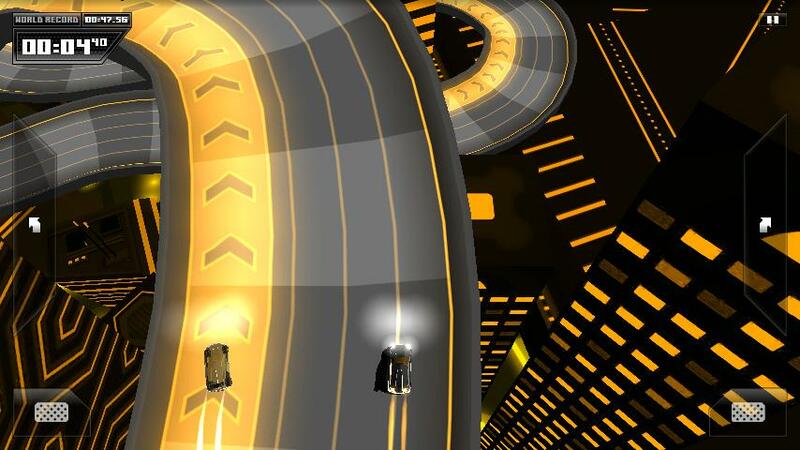 Forever Drive is a fast-paced racing game set in a futuristic 3D city made by YOU, the players. 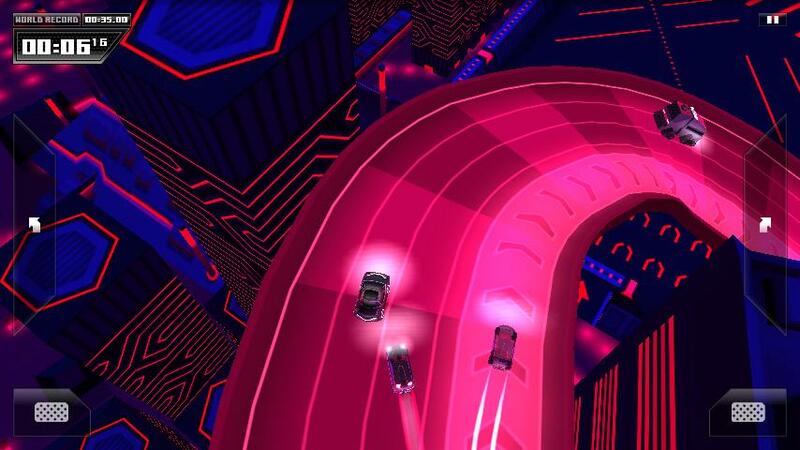 Using the In-game Track Editor, tracks made by different players are joined together into a never-ending neon racetrack. 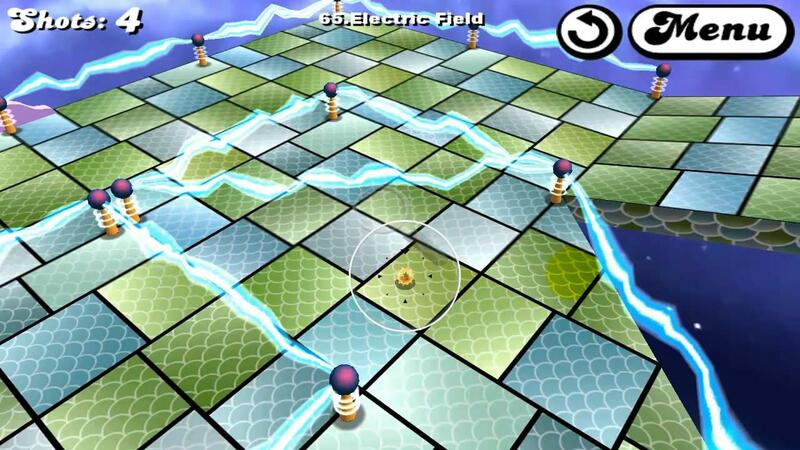 - In-Game Track Editor: extremely easy-to-use editor to make beautiful, winding city tracks with just a few touches! 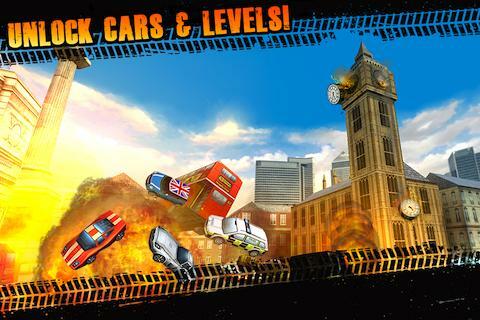 - Unlock new cars, paintwork, buildings and license plates! 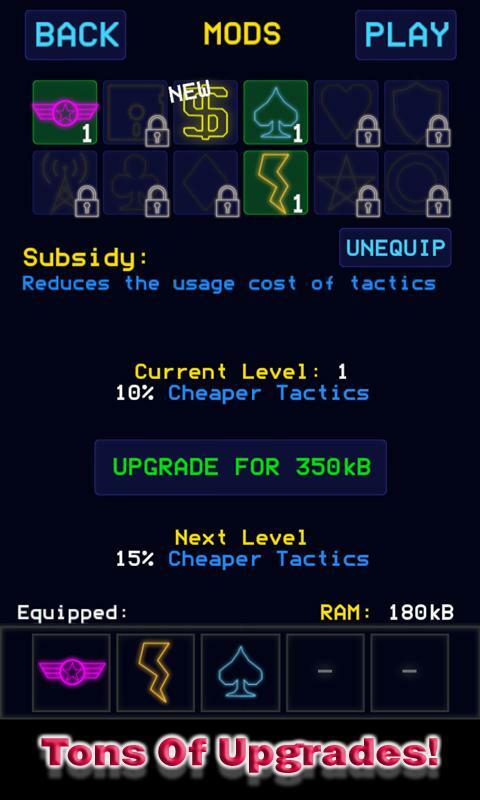 - Race against the clock to accumulate XP for LEVELING UP, and access to brand new content. 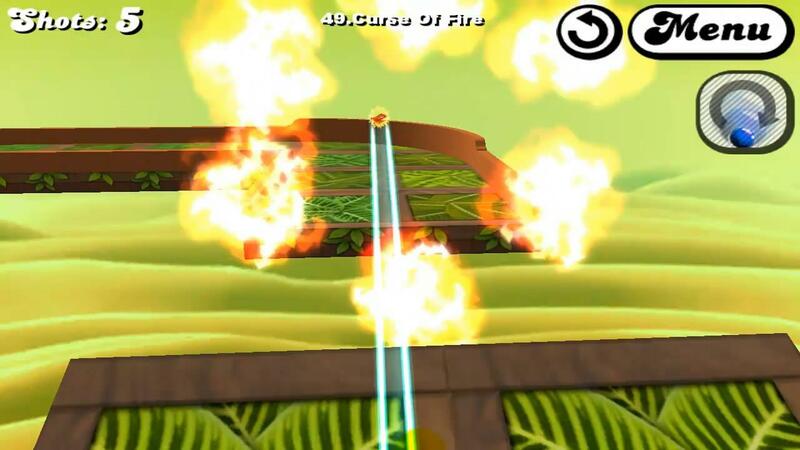 Power up your engine, enter the arena and raze everything. 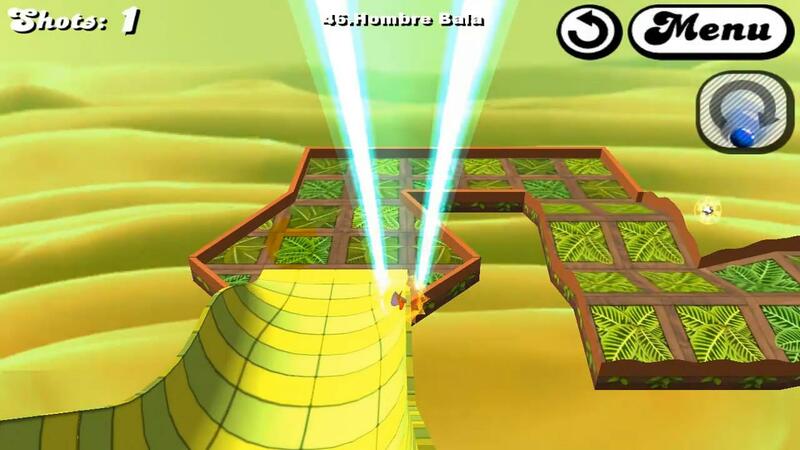 Welcome to the Bulldozer Cup, the ultimate bulldozer spectacle. 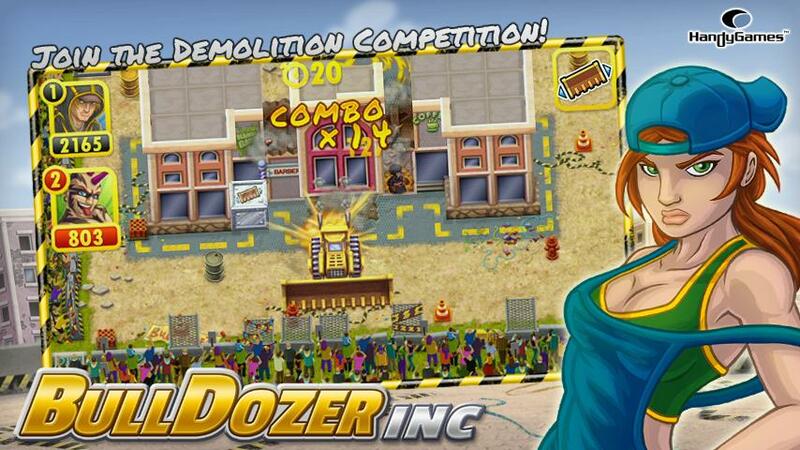 Outclass your rival in the most extreme demolition competition of all times and become a true master of destruction. 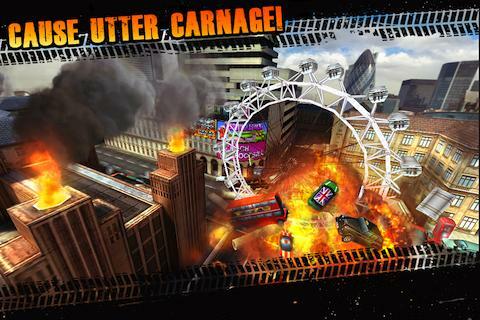 Power up your engine, enter the arena and raze everything. Speed and precision are key to your success. 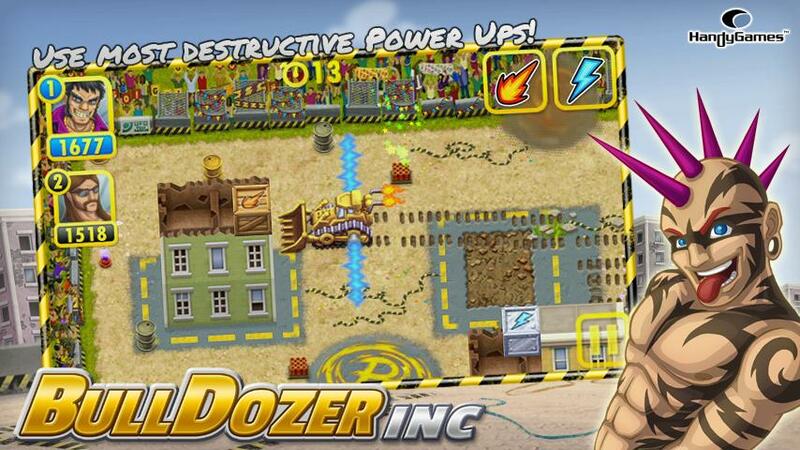 Pimp your bulldozer with mighty powerups and show your rivals who’s the boss. What are you waiting for? 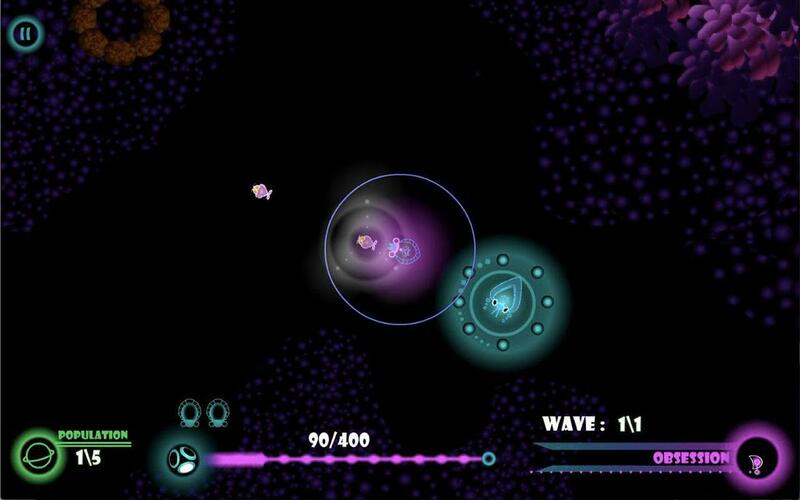 Plutonic Repulse is a Defence game with a twist where you play as the point to be defended and your towers are moving creatures in the world whom you nurture a friendship with in order for them to help you in your battle against your obsessive intruders. 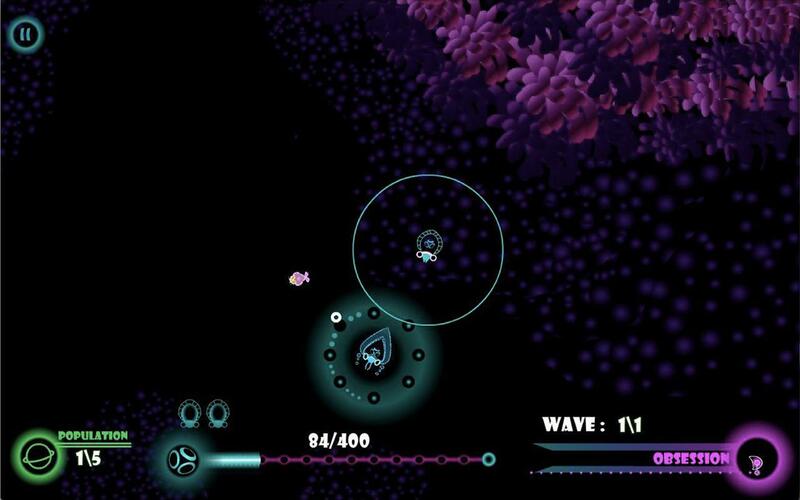 In this plutonic world filled with bioluminescence creatures, you played as a humble little creature, unable of defending yourself in this vast dangerous world. 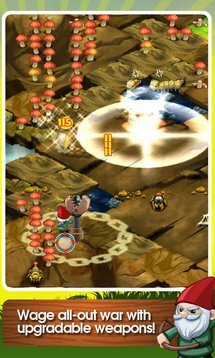 Your only means of defence is your ability to nurture and spawn with other creatures to get help from them. Defeat D'Sparil, in HereticGLES, the best looking Heretic port on mobile. 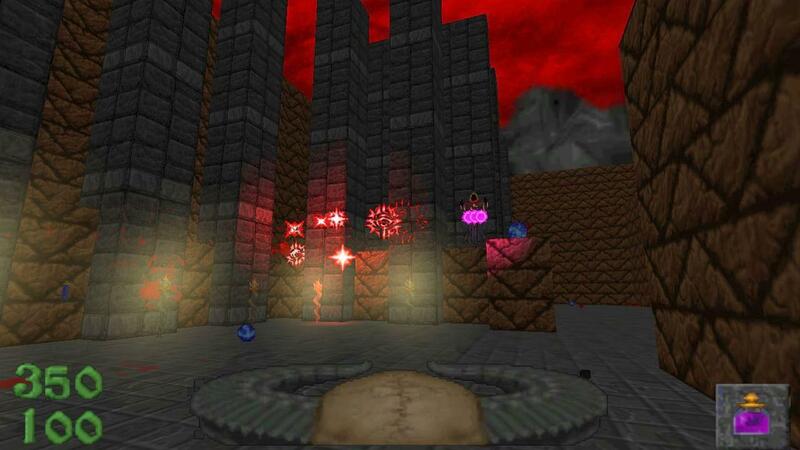 HereticGLES is the classic Heretic game ported to OpenGLES.